Zoo director Wanchai Tanwattana, who's a veterinarian, said on Friday the staff was also making sure ponds were topped up and was creating mud pools for the hoofed animals. 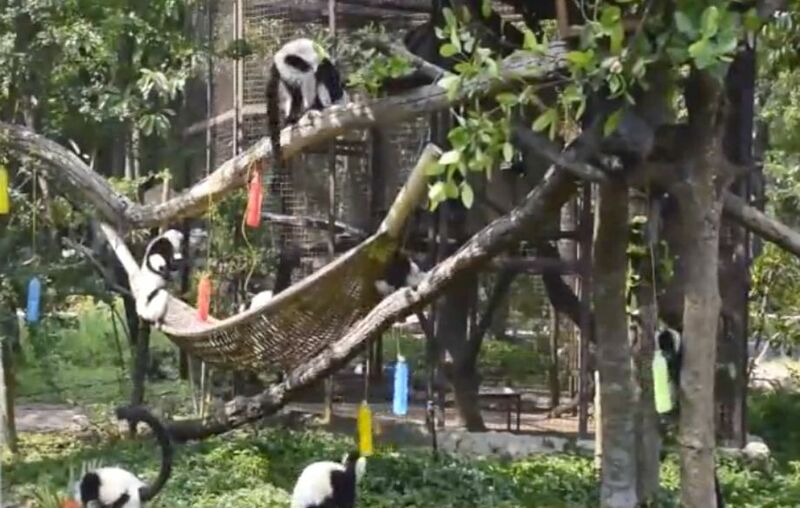 Visitors of the species Homo sapiens are not being ignored - there are water sprinklers at the entrance to calm overheated temperaments, Wanchai said. The Northeastern Meteorological Centre reports that Ubol Ratchathani, where it's based, as well as Nakhon Ratchasima, Mukdahan, Roi Et and Yasothon, were getting minimum temperatures of 23-27 degrees and maximums of 35-39.